At the annual developer conference of Ethereum, Vitalik Buterin, ETH founder tells participants that the technology can only be decentralized if it doesn’t depend on him anymore. He was asked about the challenges of the Ethereum Blockchain system, and he went into a full lecture of the events. However, the founder has stated that he needs to step back. No doubt, Buterin, is still a guiding light for the community that has developed around his creation. In Prague, developers, entrepreneurs and investors have gathered for Devcon for a family reunion of sorts. 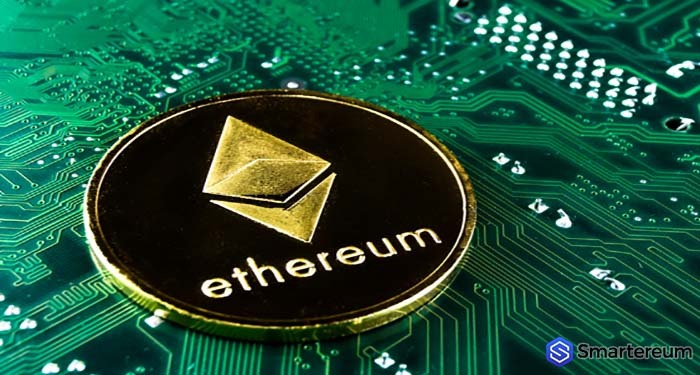 The nonprofit Ethereum Foundation organized the event. 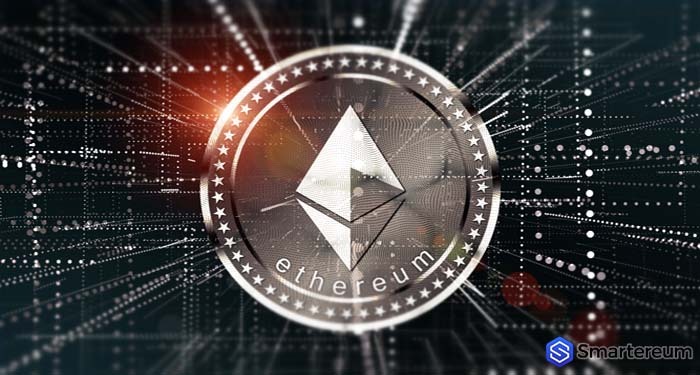 Buterin’s vision for Ethereum 2.0 is the main topic for discussion. It is a future iteration that is capable of running efficiently at a larger scale. In a conversation on the sidelines of Devcon, Buterin said it was time for him to fade into the background as an essential part of the growing community. His reason for this decision was that a truly decentralized system does not have a single component that can bring the system down. That why Buterin’s influence over decision-making can do. He says that this is changing because the community is growing naturally and he is deliberately attempting to reduce his influence. Hudson Jameson, from the Ethereum Foundation, says that Buterin is out of the decision making in so many ways. He also believes that it is crucial for the ecosystem to thrive and be more decentralized. This transition comes at an important time for the cryptocurrency whose developers are taking time to overcome different technical obstacles that prevent widespread adoption. The main issues topping the list is the plan to transition from proof of work. This process is used by bitcoin, Ethereum and other similar Blockchain systems. For years, the founder has spearheaded research aimed at developing an efficient alternative to the proof of work system. He hopes to change to proof of stake. He has also played a role in conceiving methods such as plasma and sharding that would let the network handle larger transaction volumes. Users can also execute transactions without writing every single one on the Blockchain. These improvements are to be featured in the new system, and the specifications have been long written and finalized by Buterin. Nonetheless, he states that his involvement has reduced compared to a few years ago. He also added that downsizing his influence is still underway and they are making progress.